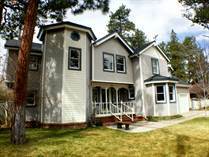 Browse these homes for sale in Big Bear Lake, California to find the perfect home! View virtual tours, send my listings to family and friends, and use my exciting map search! 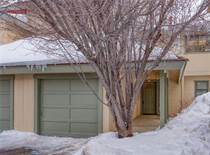 "Well Maintained with lots of mountain charm"
"Beautifully maintained Bear Meadows Townhome"
"Offered Fully Furnished @ $315,000"